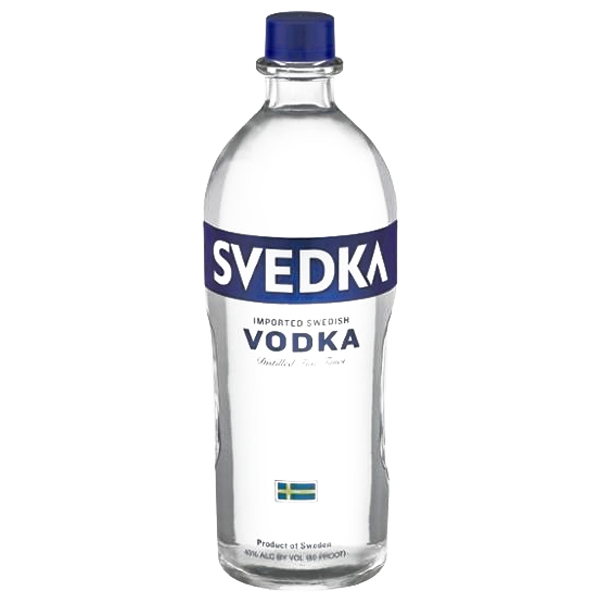 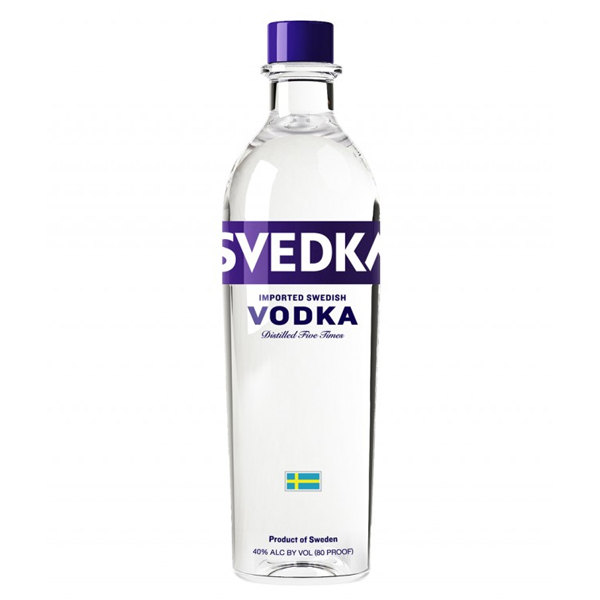 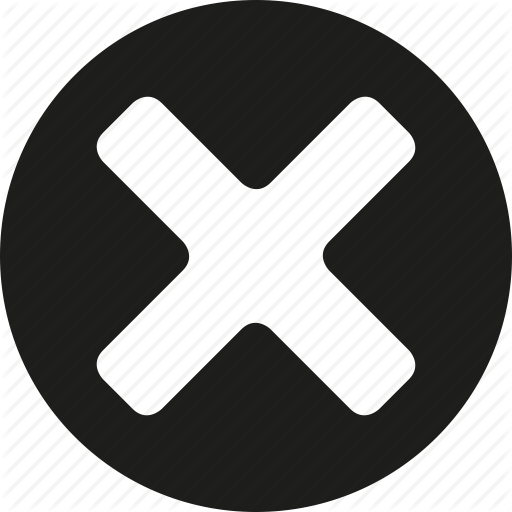 Svedka is totally flavorless while cold. 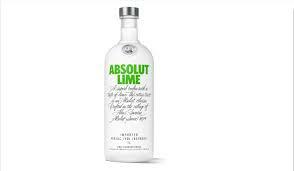 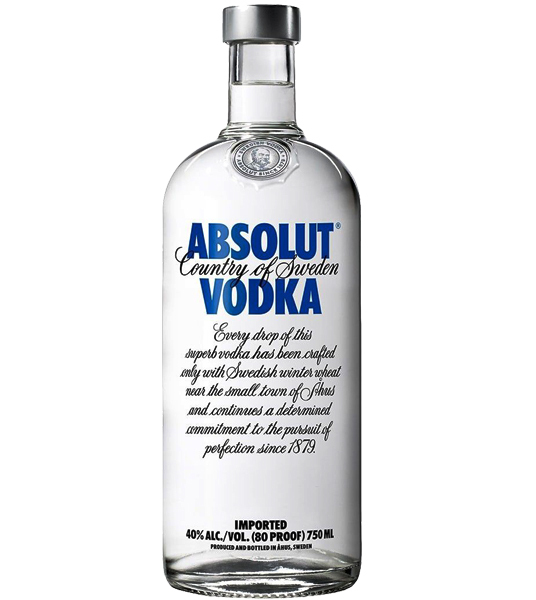 ABSOLUT is as pure as vodka can be. 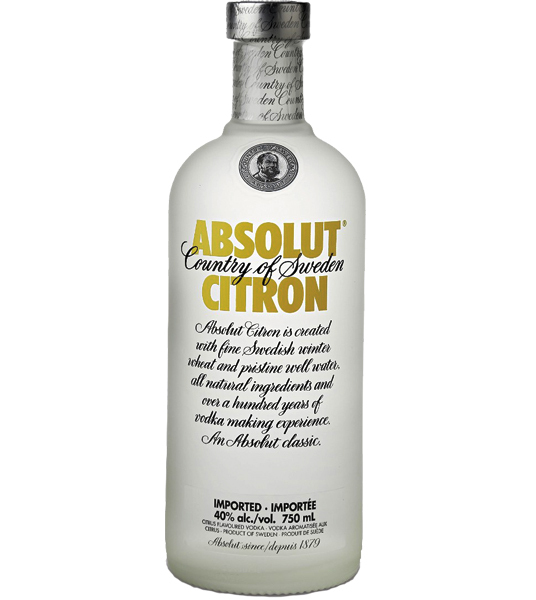 Smooth and mellow, with a sophisticated and fruity character of peach. 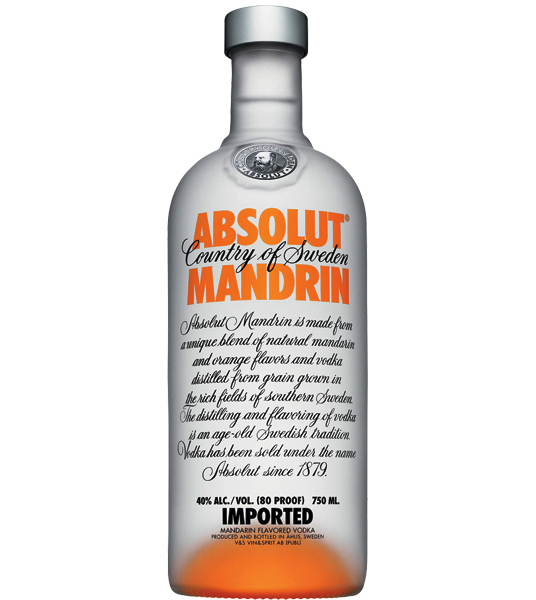 smooth and mellow with a fruity mandarin and orange character mixed with a note of orange peel. 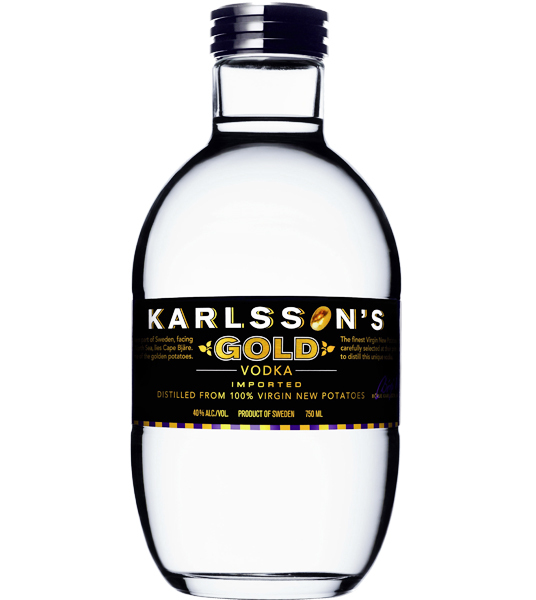 The world’s only vodka made from Virgin New Potatoes.